Memory and forgetting are inextricably intertwined. In order to understand how memory works we need to understand how and why we forget. The topic of forgetting is therefore hugely important, despite the fact that it has often been neglected in comparison with other features of memory. This volume addresses various aspects of forgetting, drawing from several disciplines, including experimental and cognitive psychology, cognitive and clinical neuropsychology, behavioural neuroscience, neuroimaging, clinical neurology, and computational modeling. 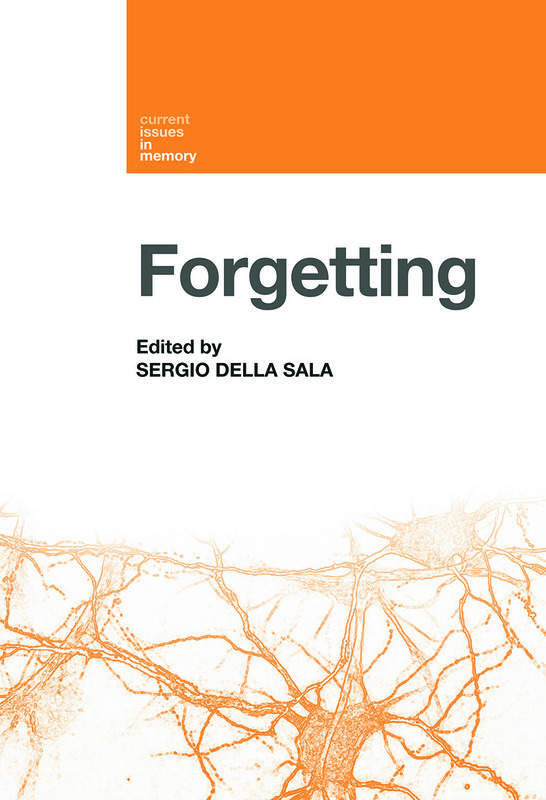 The first chapters of the book discuss the history of forgetting, its theories and accounts, the difference between short-term and long-term forgetting as well as the relevance of forgetting within each of the numerous components of memory taxonomy. The central part summarizes and discusses what we have learned about forgetting from animal work, from computational modeling, and from neuroimaging. Further chapters discuss pathological forgetting in patients with amnesia and epilepsy, as well as psychogenic forgetting. The book concludes by focusing on the difference between forgetting of autobiographical memories versus collective memory forgetting. This book is the first to address the issue of forgetting from an interdisciplinary point of view, but with a particular emphasis on psychology. The book is scientific and yet accessible in tone, and as such is suitable for advanced undergraduate and postgraduate students of psychology and related subjects, such as science and neuroscience.